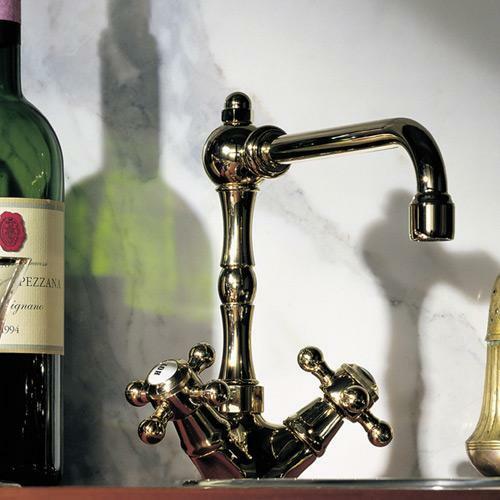 Normally I write about faucets, tubs, sinks, shower sets and other big items that are must-haves for any bathroom or kitchen. But what about accessories? At some point or another we find ourselves yearning for them, if not outright needing some. A place to hang our towels, to hold our soap, mirrors and lights to see ourselves with. Without these a bathroom would not truly be complete. 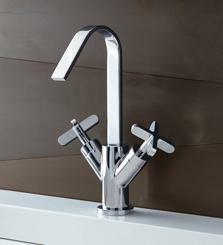 Ginger is a renowned company whose products focus mainly on that need, along with a newly added faucet line. However, I’m going to focus solely on their accessories. Many of the manufacturer’s goods that we deal in have a variety of styles in order to match a number of consumer’s tastes. They’ll provide rustic designs as well as modern and minimalist to appease fans of retro arrangements and more forward-minded thinkers. However, Vola has decided to forgo this multifaceted approach and offers one cohesive statement in their available bathroom and kitchen products. A good way to start designing your bathroom is to ask yourself how you really want it to look. Are you after the farmhouse design ideal? Or are you searching for something uncomplicated? Perhaps you’re constrained by size and want something unobtrusive. I’ve found that Jado fits in perfectly with many of these aesthetics. They provide variations on classic looks, yet avoid idiosyncrasy for idiosyncrasy’s sake. 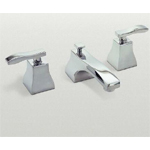 With Newport Brass products, they offer a large amount of customizing that I value in a company’s offering. The trend of finding it all on the internet has definitely fueled how they make their fixtures, and Newport provides that in spades. You can’t forget about tile when designing your bath or kitchen. Even if your arrangement doesn’t call for it, Oceanside Glasstile can change your whole composition when used as an accent. The focus of my last few posts have been about the functional side of the products we offer: faucets, handles, showers and accessories. Just as important is the background that your kitchen and bath fixtures are placed in front of. I’ve talked about bathroom design lately, so I want you to know we also offer several decoration and hardware possibilities for the kitchen. So what do they have to offer? A recent discovery I’ve made is the Hastings Bath and Tile Collection. They started out a paving company over 100 years ago, but in the past few decades have turned to the bath and tile industry exclusively. This is a good thing, considering the showerheads, faucets, handles, paneling, tiles and accessories they have to offer. Often when choosing new fixtures for a bathroom there is a sort of mindset involved that’s not unlike investing: can these fixtures be used if I remodel? 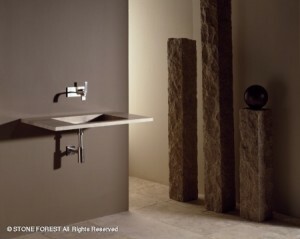 Hansgrohe is a versatile company that provides much possiblity, regardless of the tub and tile you choose. 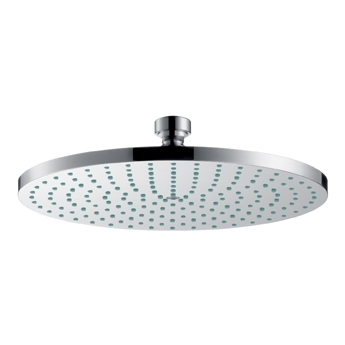 They specialize in hardware fixtures like faucets and showerheads in order to focus on the highest quality water flow in your bathroom. They have a belief of making sure the bathroom isn’t just a place of necessity, but one of relaxation and recreation as well.